Wisconsin Health News is an independent, nonpartisan, online news service designed to meet the information needs of busy Wisconsin healthcare professionals, decision makers and consumers. 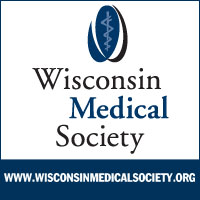 As healthcare issues take on increasing importance in the state, and around the country, our mission is to provide in-depth coverage of the stories that matter to Wisconsin’s healthcare leaders. We are always looking for new topics to cover. Send story tips, press releases and calendar items to news@wisconsinhealthnews.com. Tim Stumm is the founding editor of Wisconsin Health News. He has written for a number of publications, including the Wisconsin State Journal, the Oregonian and the Central Oregonian. Before moving back to his home state of Wisconsin, he was the editor-in-chief of Oregon Health News. 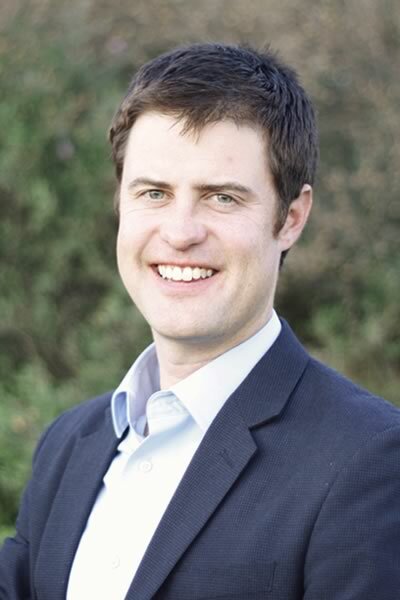 He also previously served as a policy advisor and deputy press secretary for Wisconsin’s governor. Tim lives on Madison’s near east side with his wife Eleanore, a nurse practitioner, and three young children. Sean Kirkby previously worked for the Wisconsin Center for Investigative Journalism. He is a former regional fellow with the Association of Health Care Journalists. 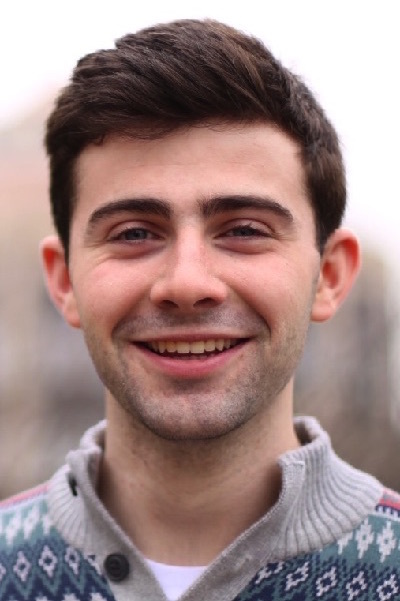 Jack Kelly is a journalism and history student at the University of Wisconsin – Madison. 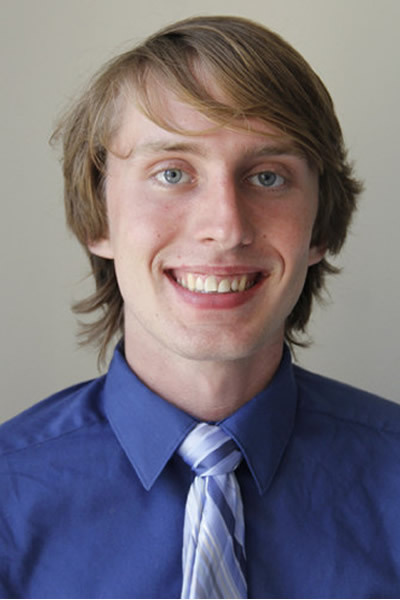 He has served in several positions with The Daily Cardinal, an independent student newspaper, and has previously worked as a beat reporter for Madison Commons.